Seller says bring all offers! t. POSSIBLE OWNER FINANCING! 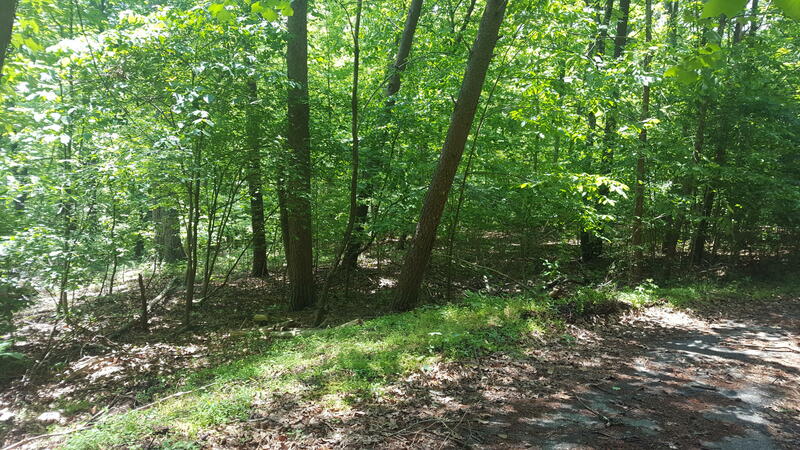 Nice wooded lot with access to Smith Mountain Lake, community picnic shelter, boat ramp & storage, clubhouse, beach area. Well & septic to be installed by the purchaser. Directions: From HFB: 122N to L on 655, L on 750, R on Forest Lawn, R on Gap Bridge to sign on L near end.